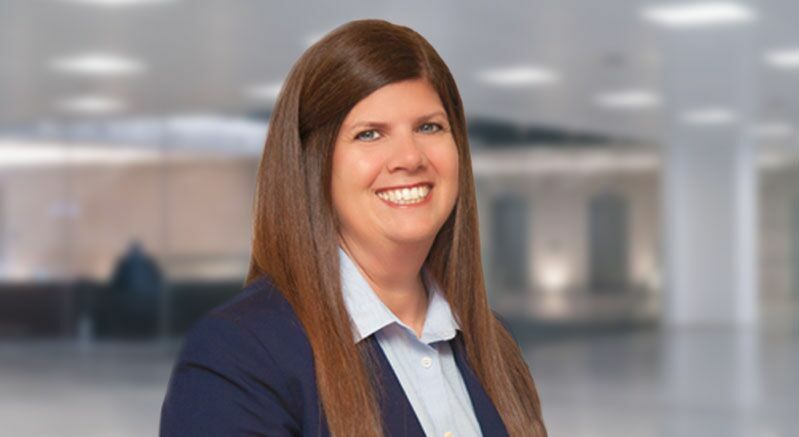 Pam Duke, Consulting Partner and Certified Patient Experience Professional at Partners In Leadership, creates movement within organizations by connecting and engaging employees across all levels. As a change agent, Pam partners with leaders to launch and develop Culture of Accountability initiatives that deliver game-changing results. Through coaching and facilitating accountability workshops, Pam inspires leaders and their teams reach peak performance. Delivered patient experience training for 3,000 employees, incorporating Partners In Leadership’s accountability training. Broke down silos and built a culture of trust and empowerment across the organization, resulting in one of the top 5 most engaged departments in their health system. Managed their Culture of Accountability initiative for over 3,000 employees, improving the organization’s employee engagement ranking by 45 points in one year (from the bottom 2% to 47%). Focused on culture and patient experience in the Emergency Department, improving patient experience scores for all domains from 18 to 38 points. Pam was selected to share her experience and best practices through webinars and presentation she delivered at the 2017 ATD International Conference. She served as a Peer Leadership Advisor to the CEO, highlighting her commitment to working with leadership and the success of the organization. Recognition for her many accomplishments includes nominations for Boss of the Year (multiple years) and a Team Work Values award. Pam received her undergraduate degree from Samford University while on a leadership scholarship; later, she received her Patient Experience Professional certification from The Patient Experience Institute. Pam resides in Georgia with her husband, children, and three hound dogs.